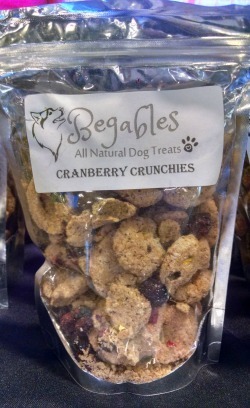 Cranberry Crunchies are beneficial dog treats that are great for Urinary health! Cranberry Crunchies Urinary Health dog treats are made with fresh cranberries and all the benefits of apple cider vinegar. Cranberries can be helpful in maintaining a healthy urinary tract which in turn is beneficial to their kidneys and bladder. Using cranberries on a regular basis can prevent the bacteria that causes infections in these areas. Prevention is key because if your dog gets a urinary infection once, then it is likely to happen again. If your dog shows signs of pain while urinating, frequent urinating, foul smelling urine or blood in their urine, then cranberries are a good remedy. NO fillers, NO grains, NO wheat, NO soy, NO KIDDING!! 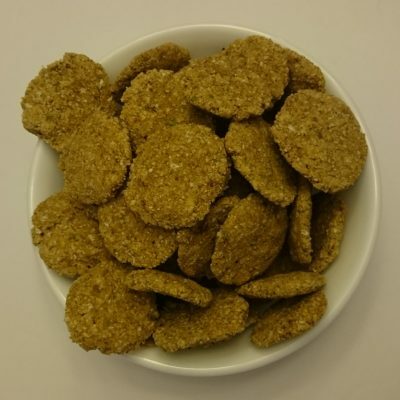 Begables All Natural Dog Treats are always full of beneficial ingredients and no fillers. 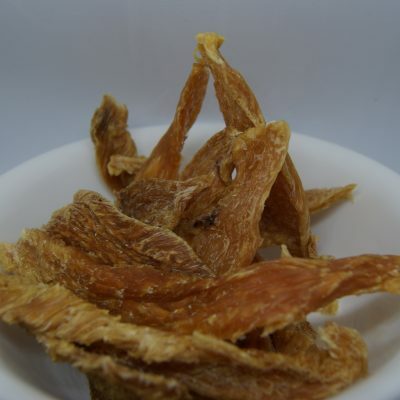 All of our treats are dehydrated so we do not cook out all the great nutrients, this makes them not only healthier, but nice and crunchy to scrape off that tartar and helps preserve them naturally! Our Treats are shelf stable for 4 months even longer if refrigerated or frozen!! Apple Cider Vinegar Relieves or prevents arthritis and improves digestion. It can also be used as a urinary system tonic, clears urinary tract infections, and can also prevent the formation of kidney and bladder stones. This amazing ingredient also improves the growth and condition of fur, clears the skin of bacterial and fungal infections and reduces skin flaking and dander. Apple cider vinegar also makes one less attractive to biting insects. It can help prevent food poisoning and Acts as a natural antibiotic by interrupting the development of infectious bacterial and viral diseases. It also Relieves Muscle fatigue! Wow and that’s only a partial list! Travel Rent-free As A House Sitter Anywhere In The World. Save On Accommodation Costs As A Housesitter. Housecarers Has Been Securely Matching Homeowners With Housesitters Since October 2000. Pet Owners Save On Boarding Fees And Pet Stress With A Sitter. Click Here! Offering An E-book Resource For Dog Training, Dog Grooming, House Training, And General Pet Care For All Dog Breeds. Click Here! 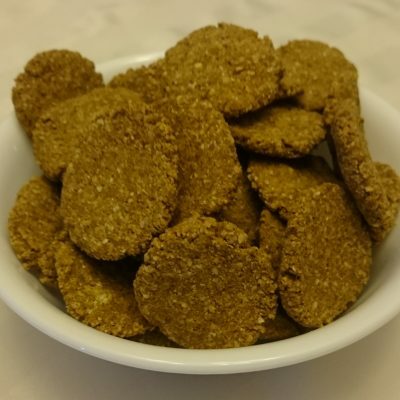 Healthy Food For Dogs: Homemade Recipes. Know How To Feed Your Dog To Quickly Get Astonishing Results Click Here! Learn How To Turn Your Dog Breeding Hobby Into A Full Time, Profitable Hobby! Step-by-step Guide To Dog Breeding. Number #1 Dog Product In 2checkout.com, Now In CB! Over 30,000 Searches Per Month! No Competition! Click Here!